What APR, Loan Amounts & Durations Are Offered? Who is Cross River Bank? How does Peerform make their money? What About APRs & Fees? What Can I Use a Peerform Loan for? What are some of the other benefits of Peerform? 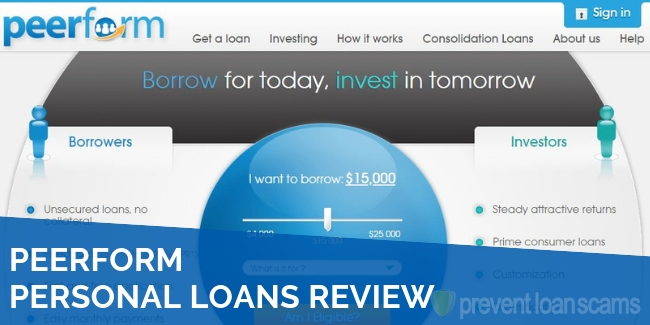 Our Peerform Personal Loans Review looks closely at the value that this type of loan can bring to the ordinary consumer. The advent of the internet has made many things easier than they were just a decade ago. Communicating with family, finding a new job and researching or buying a new car or home are all simpler and faster. The world wide web has also made it much easier to research, apply for, and obtain a personal loan and Peerform is no different. One of the areas that has seen special emphasis as the internet has matured and evolved is who exactly is funding the loans consumers get. Traditionally, a bank or financial institution funds a loan and reaps the profit from the interest. More and more, however, loans are being offered by everyday people through sites like Peerform. On both sides of the transaction, Peerform makes things easy. Let’s take a look at the company closely and the business its in. 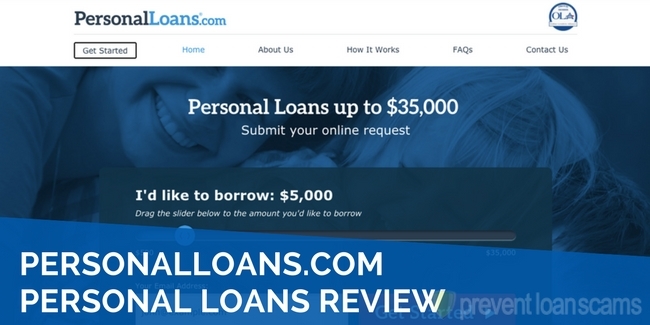 Peerform Personal Loans specialize in marketplace loans, which democratize the lending process. Traditionally, if you needed a loan you would head, whether in-person or digitally, to a bank or financial institution. You’d apply, get a loan offer, accept the terms and get your money. 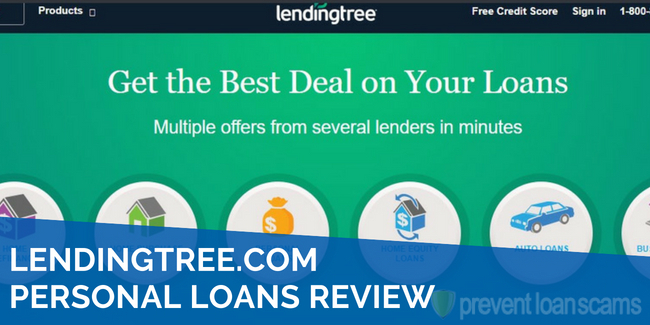 Alternatively, you could use a lead generator or aggregator like LendingTree to search through a number of different offers. Still, once you pick one, the process is the same. You’d accept the offer of one of the lenders, apply and get your cash. Either way, the result is the same. You work with one financial institution, get your loan from them, and then, more than likely, make payments to them. Peerform does things a bit differently through a process called Marketplace Lending. Here, individuals can invest and fund loans for borrowers, meaning anyone can be lending you money. Wait…I’m getting money from some other person? No, not really. Cross River Bank, in the case of Peerform, is actually the one funding your loan. You’ll still get your money within three business days once approved. However, Cross River’s Marketplace allows investors to fund specific loans from individuals or businesses and profit from the payments. Started in 2008, Cross River is an FDIC-insured commercial lender that specializes in funding loans. They’ve originated nearly $2.5 billion in loans since their inception and were named one of the five fintech companies to watch in 2017 by FastCompany. In short, you’re working with a great partner. It’s the intersection of finance and technology, where companies harness the power of the internet to work more closely with consumers. Cross River and Peerform are at the cutting edge of this process. Peerform was founded in 2010 by Wall Street executives with extensive backgrounds in finance and technology. 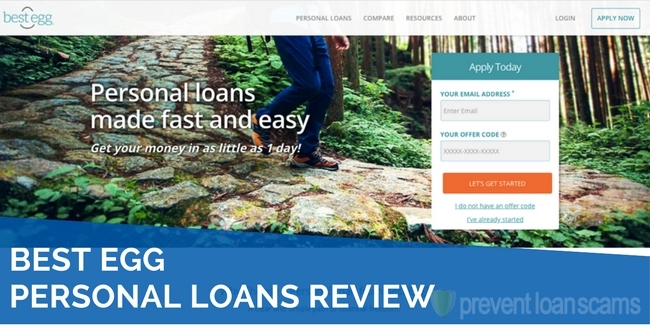 Peerform is an affiliate of Versara Lending which provides the debt consolidation product that Peerform markets. This is always an important question to ask when working with any financial institution. When a lender agrees to fund your loan, they will deposit money with Peerform/Cross River. You’ll receive that cash within three business days. The lender gets a return on investment when you make your payment, minus a fee from the platform. As it stands, you won’t see this fee. You’ll simply make your payments directly to Peerform. Whenever you borrow money you can expect to pay APR and fees. Nothing’s free, after all! However, the rate and the fees you pay in conjunction with any financial transaction should be laid out clearly before you enter into an agreement. If they’re not, ask and consider alternate products. Peerform makes this easy for borrowers, laying out their fee structure right up front. As you can see, the longer the loan, the higher the APR. Remember, the length of the term and the rate you receive is entirely based on your creditworthiness (find out what a good credit score is here, and learn how to improve your credit). You are not permitted to use Peerform personal loans or consolidation loans to repay student loans. I’m ready to apply! How does it work and what do I do? First, look carefully at your budget. How much money is coming in and how much is going out every month? Do you have some high interest credit cards or other loans that need to be paid off? Can you afford the payment? Once you’ve looked closely at your own financial situation, visit peerform.com and browse. Take a close look at the fees and rates. You’ll find that everything is well-documented and the website is very easy to navigate. Next, get yourself a quote! You’ll input a whole bunch of information, including biographical and financial content. Triple check to ensure your information is correct. Once you submit your application, you’ll be offered a selection of loans to choose from. You’ll want to ensure you select the loan that fits your needs, including term, rate and amount. Also, ensure that you accurately list what the loan is for. This helps Peerform tailor the search results to your specific needs. When all is said and done, your loan application will be listed on Peerform’s platform and lenders will be able to see what you’re looking for. After someone funds your loan, you’ll be asked to supply verification documentation. This is important to ensure that you are who you say you are. There are plenty. First, rates are never variable, which means you can plan on your loan for the long term and incorporate the payments into your budget. Second, there are never any hidden fees. What you see is what you pay, always. And like any good loan, there are never prepayment penalties. You’ll be able to customize the loan to your individual needs, between $4,000 – $25,000. This means you’ll only have to borrow the amount you want. Peerform operates its own, easy-to-use payment system. You can set up automatic withdrawals too! Finally, you can contact the company any time to discuss your financial needs, payment issues or just plain questions about the website, platform or loan products. Marketplace lending can be a bit of a change from traditional lending in terms of privacy. It may feel as if you are putting your personal financial details out for the entire world to see. Don’t worry, you’re not! The individuals who fund your loans are given only the information they need to make an appropriate investment decision. Cross River Bank does all of the identity and income verification and holds your personal data in a safe, secure way. Online and marketplace lending are the future of the finance industry. Peerform, working with its affiliates and partners, is on the cutting edge. Peerform’s application process is easy to follow and the important details like term, fees and APR are listed right up front. Because of Peerform’s unique process, some borrowers may even qualify for loans that they may not have been otherwise able to get. When shopping around for a loan, whether it be for a new car, debt consolidation, or just to head out on that vacation, consider Peerform a great place to look. Spenser is a finance writer living in Philadelphia, PA where he works for a financial services company, specializing in consumer credit. Spenser holds both a bachelor's and master's degree in economics. How Does Voluntary Auto Reposession Affect Your Credit? 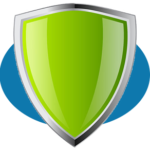 Looking for a Reputable Credit Repair Company? 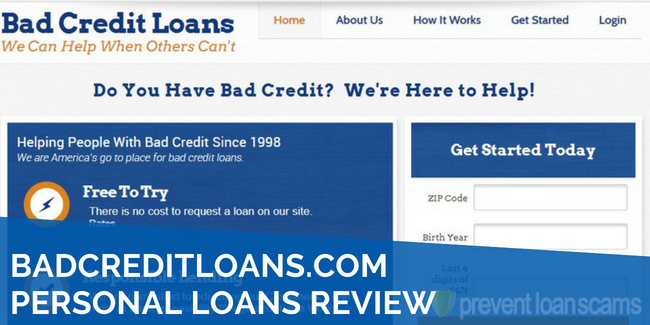 The top 5 credit repair services, ranked & reviewed by Prevent Loan Scams.